The Dual Running Man (DRM) Pro is the most powerful and feature-rich running man system ever designed. It boasts 3HP motors, ultra-wear resistant pulleys, speeds up to 20 fps, realistic acceleration, and an easy to use control interface for use on tablets and mobile phones. 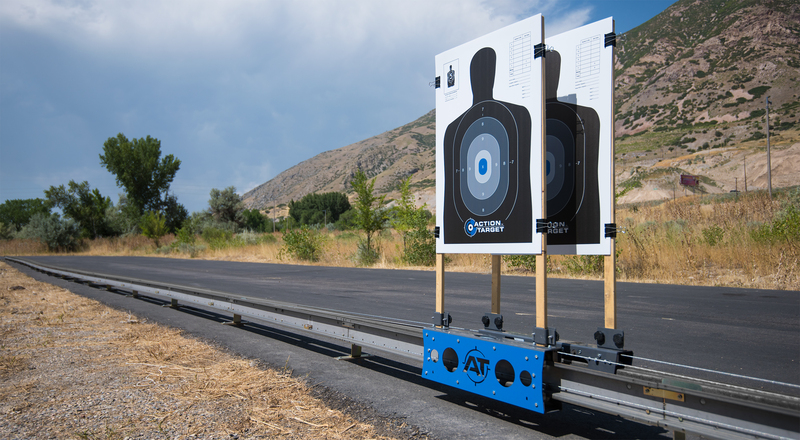 The DRM Pro uses two lateral traveling, non-turning target carriers capable of moving independently from one another because they are mounted on two separate tracks that run parallel to each other. 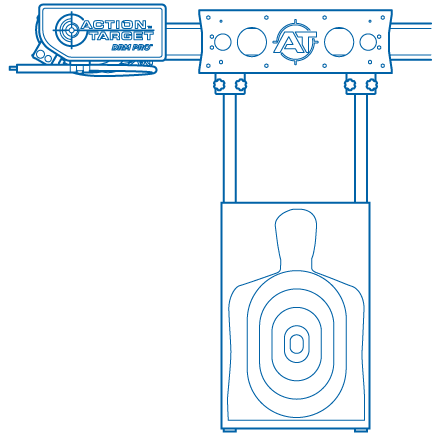 Paper, cardboard, and plastic targets can be attached to the Dual Running Man by stapling or clamping them to the standard 1” x 2” wood sticks secured to the target carriers with clamps. Easy to use control interface runs on a tablet or smart phone. Capable of traveling at variable speeds up to 20 feet per second. Integrates with our range control software for advanced features and functionality. High precision encoders ensure target positions are accurate within 6 inches. All components are IP54 compliant for year-round outdoor and indoor use. 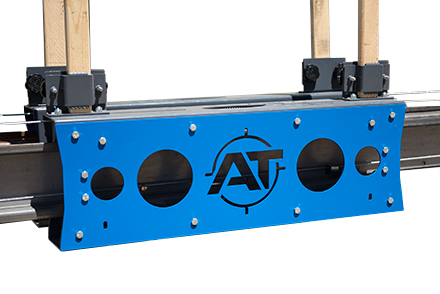 Modular ratcheting mechanism makes cable tensioning easy and fast. Running man systems have been around for years, but the DRM Pro leaves them in the dust. 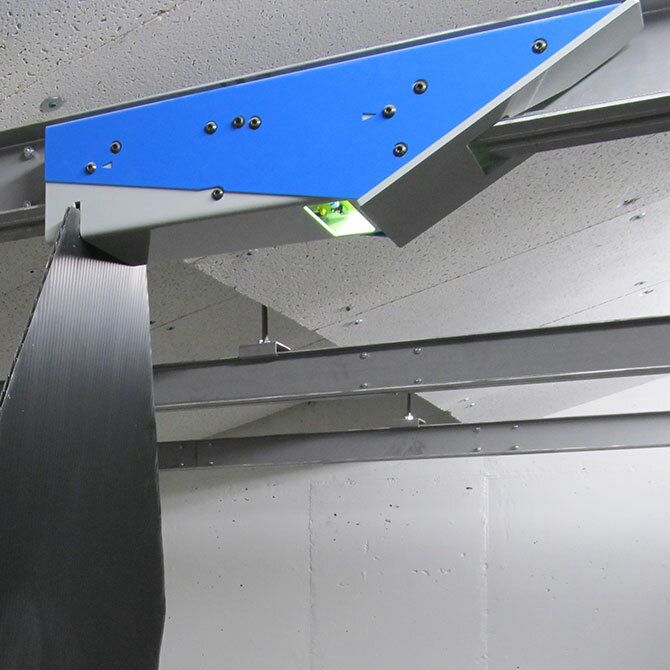 Built to Last: DRM Pro utilizes 3 HP inductive motors and tool-steel pulleys. Outdoor Rated: All system components are industrial strength and IP54 compliant for year-round use . The DRM Pro comes with an easy to use interface that is compatible with tablet and smart phone devices and also ties into master range control software. Simple: Mobile interface is intuitive and easy to use. Compatible: Web based app can be installed on most tablets and smart phones. Connected: DRM Pro integrates with both SmartRange™ and Mancom™ Master Control software. Powerful: The system's built-in wifi network reaches up to 50 yards and doesn't require an internet connection. Longer distances are available upon request. 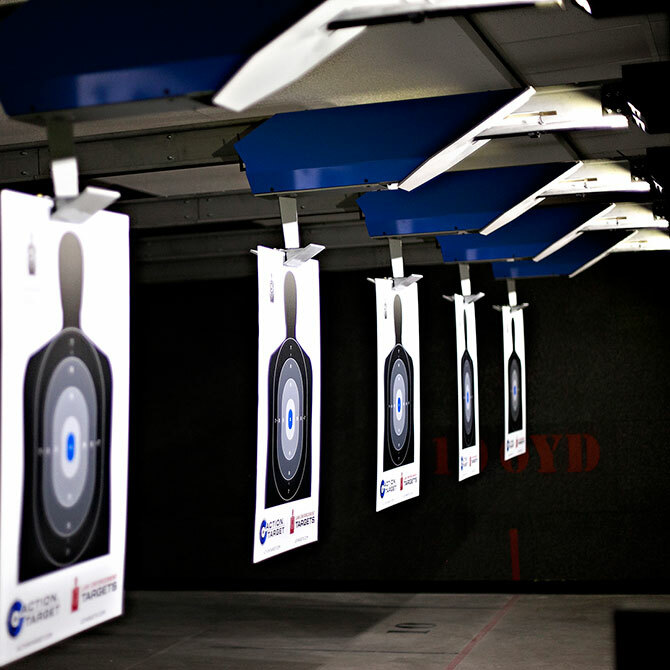 Versatile: DRM Pro can programmed along with target systems to create nearly any training scenario. 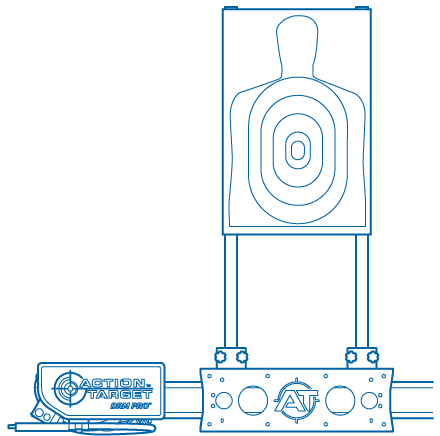 The DRM Pro is the fastest running man system on the market with industry leading accuracy. 3 HP Motors: DRM Pro boasts powerful motors to smoothly propel targets at speeds up to 20 ft/sec. 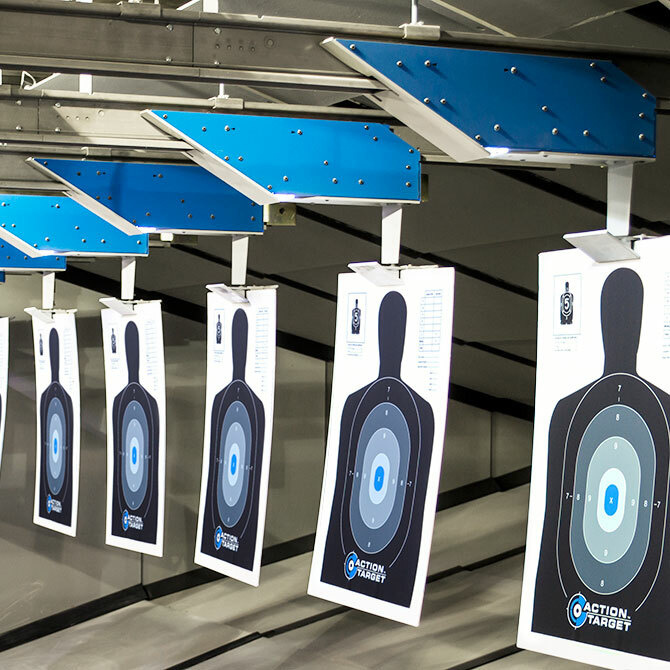 Precision Accuracy: High resolutions encoders are precise within 1 mm, keeping target position accurate within 6 inches. 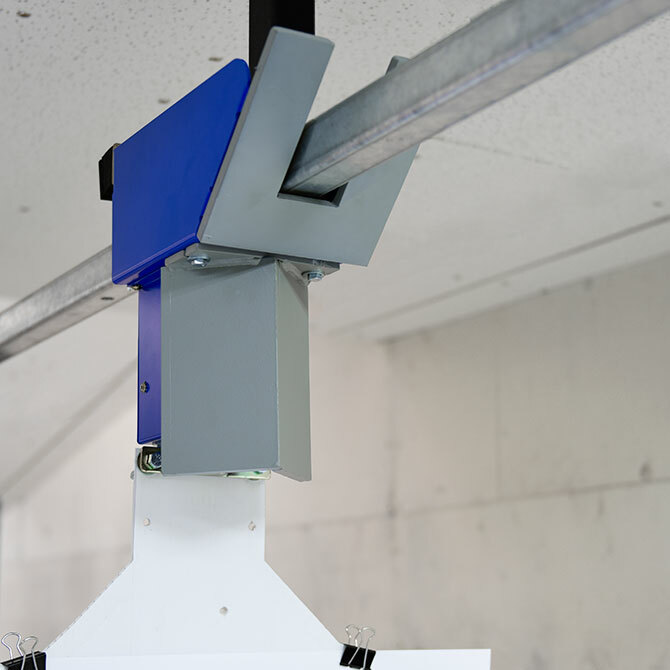 Auto Calibration: The trolley position continuously calibrates as it runs. Smooth Movement: DRM Pro is designed to move a smoothly along the track, better imitating real-life situations. Due to its modular design, the DRM Pro is ideal for both indoor and outdoor use. Configuration: DRM Pro can be mounted upright to a cement pad behind a protective barrier or inverted behind the last row of baffles. Track Length: Track can extend in 3-foot increments from 15-201 feet in length. Small Footprint: Unique design takes up 50% than less space than comparable systems, leaving room for other systems.